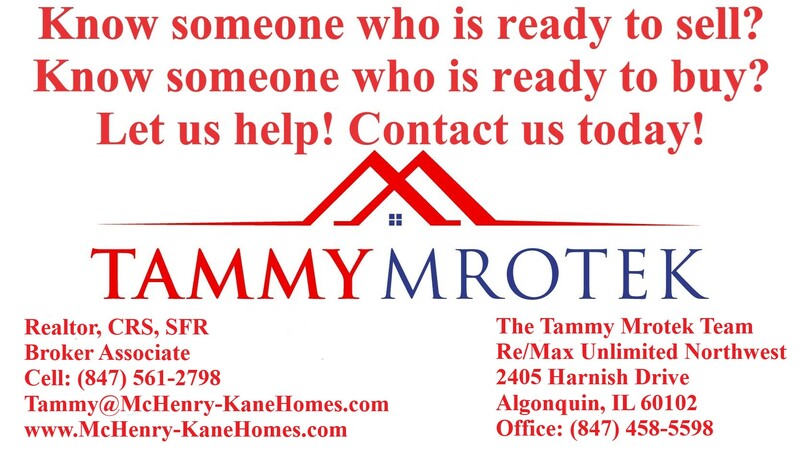 The Tammy Mrotek Team Realtor Know Someone That Is Thinking Of Selling Their Home? Do you know someone that is thinking of selling their home? Send them to us! The Tammy Mrotek Team is here for all of our clients needs! Whether you are buying, selling or renting we are the Real Estate Team to help you find what you need! Contact us today!